In our continuing Toronto’s Top Startup Jobs series — weekly profiles of some of the top startups in Toronto on the hunt for new talent — we feature Cyclica, a fast-growing company that is currently looking for a data-obsessed software developer. Want to join a great team? Advance your career? Read on! Medicine is getting personal thanks to Cyclica’s tailor-made approach to drug testing. 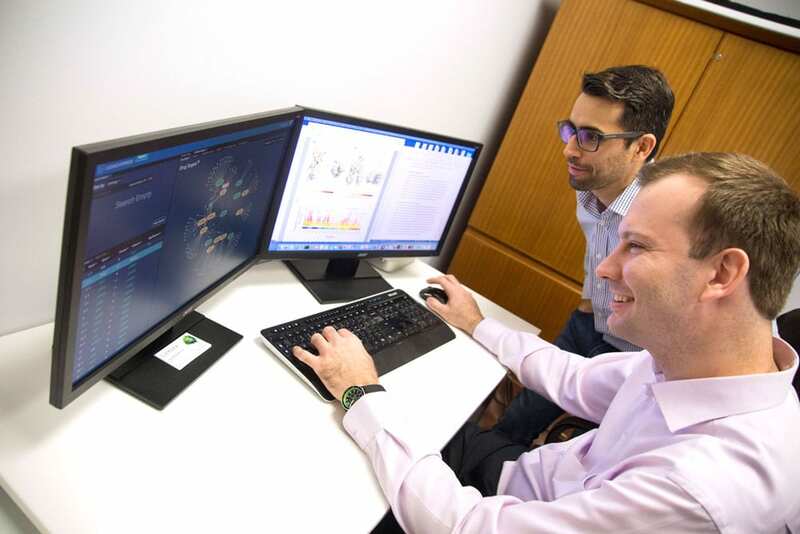 This Toronto-based biotech firm is harnessing Big Data to help drug companies understand the effects and possible side-effects of existing and new drugs. 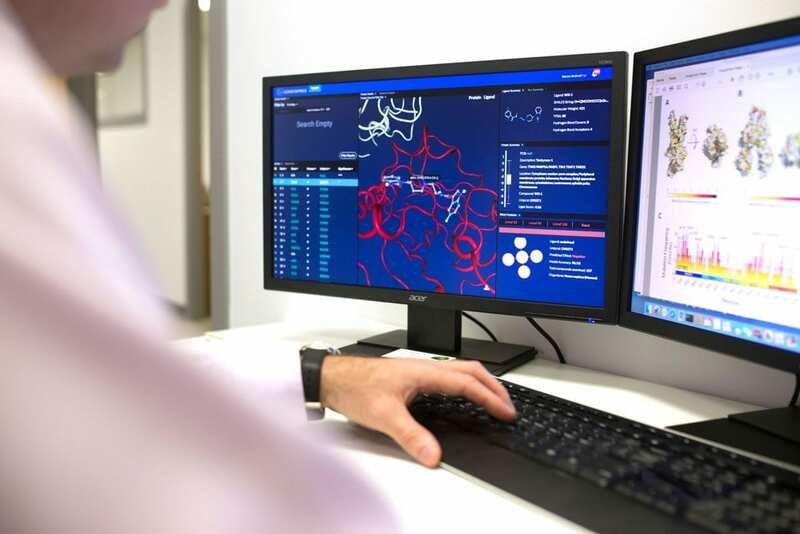 The company is currently working on an updated version of its Ligand Express platform—expected to be finished within the next year—that will offer critical insight into how different people respond to therapeutic drugs at a genetic level. The result? Tailor-made drugs that are safer and more effective. You could play a part in making one-size-fits-all drug development a thing of the past. 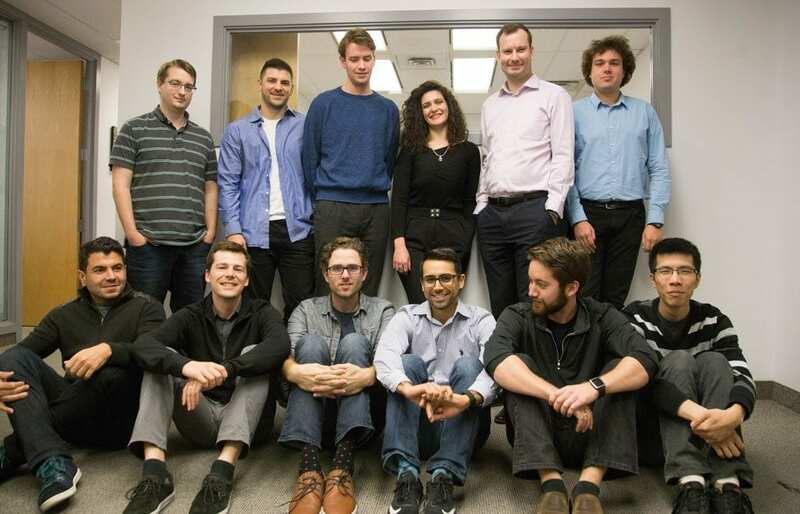 Cyclica has a 20-person workforce and it’s growing fast. Based at the busy intersection of Yonge and King, just a few steps from the subway, employees love the downtown location. Once a month, they either gather at a local restaurant for “Foolish Fridays,” or the company provides food, drinks and candy at the office — pretty sweet! All staff, including the senior team, meet on a weekly basis to check in, brainstorm new ideas and talk about whatever is on their minds. Web designer Sonia Seto describes the work culture: “We are passionate, we persevere and we’re open-minded.” She has two master’s degrees — one from the University of Toronto and the other from Trent University — and is still patiently waiting for her letter from Hogwarts. For non-Harry Potter fans, this means she’s a wizard in waiting. Overseeing the company’s operations is chief of staff Gary Kivenko. His experience spans strategic planning and execution in IT, marketing, business development and operations. Gary says they’re a highly skilled team, looking for highly skilled co-workers. When they were recruiting bioinformatics developers for their research and development team, for example, he says they spent a lot of time looking for specific skillsets, and ultimately cultivated the new hires so they’d succeed in the role. What happens when science and creativity collide? Dr. Vijay Shahani, another of Cyclica’s top hires, has a PhD in medicinal chemistry plus a biomedical communications degree. “I really wanted to find a workplace where I could use my strong scientific background and my communication skills, and I can combine both at Cyclica,” Vijay says. 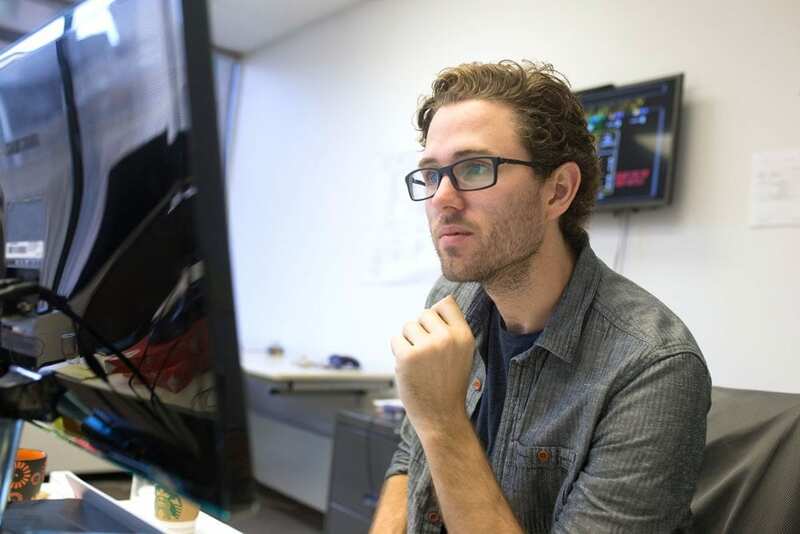 He wrote the creative storyboard and the script for the company’s latest marketing video. 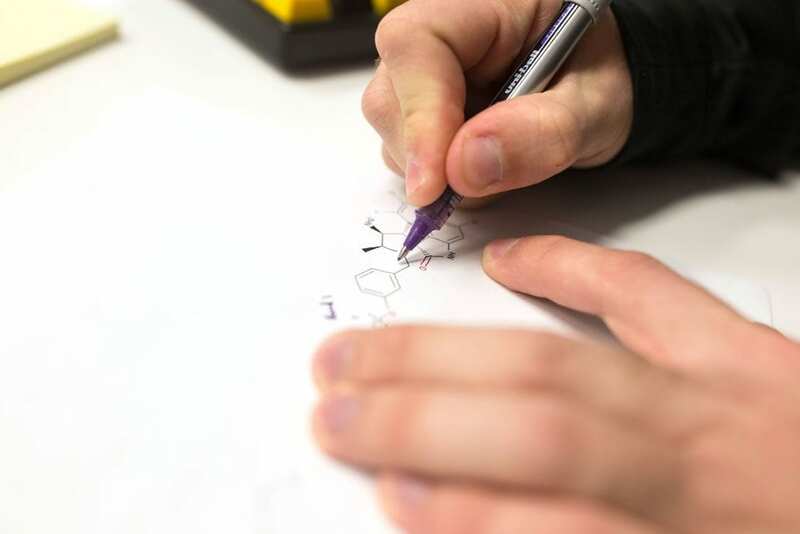 Vijay adds that they need people who “have an understanding of drug discovery and the drug discovery process, plus scientific methodologies like hypothesis building, discovery, and researching.” He believes anything in those arenas is very useful. The more versatile you are as an employee, the better your chances of success at Cyclica. You’ll be exposed to everything from fundraising and business development to client communications and sales. Get hired here and you’ll also get to hone your sales chops as you learn how to talk about the company’s technology in a way that makes potential clients want want to use (and eventually buy) it.